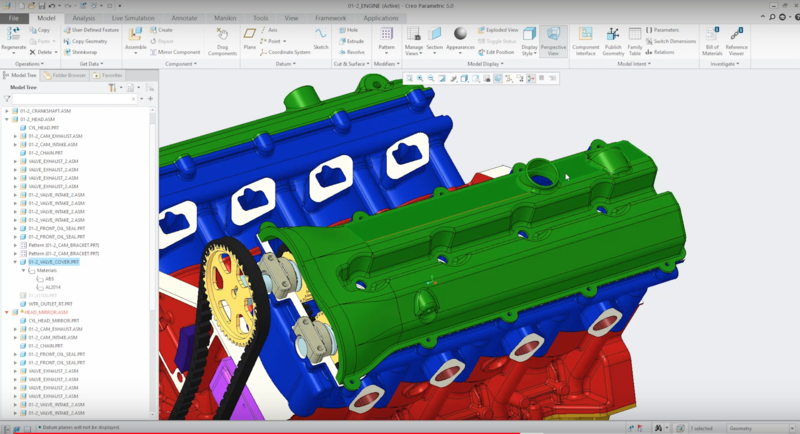 In tests comparing Creo Simulation Live and Creo Simulate, you're generally looking at a better than 95% accuracy. In other words, compared to a high fidelity simulation solution like Creo Simulation, we tend to find that the Creo Simulation Live results are 95% or better than those results. 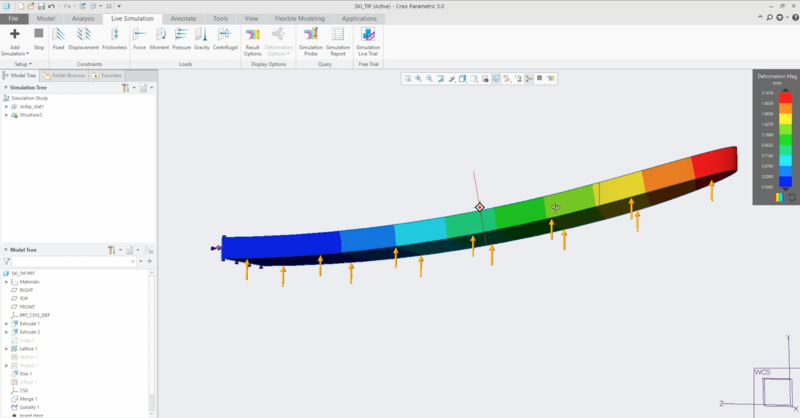 Simulation is typically used almost like a final validation step after the design is practically complete and manufacturing tooling costs may have already been committed. This situation is not a vision of simulation-driven design that the industry has been striving to achieve, but it is the reality of how many companies work. When your to-do list is long (and keeps growing), it's easy to get stuck doing the same thing. Before you know it, your competitors are using new and innovative technologies - and leaving you behind.